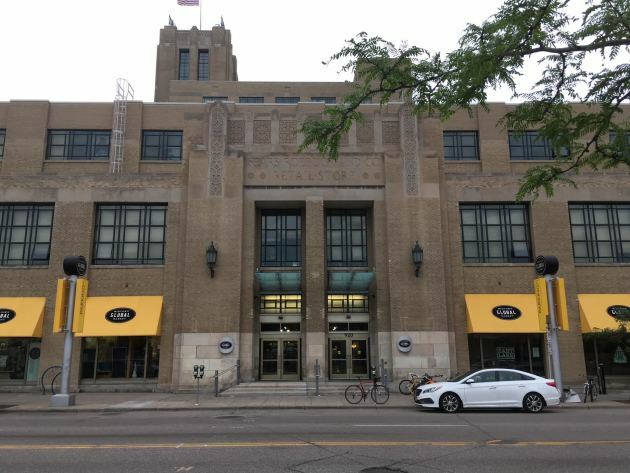 There’s good news and bad news at the Midtown Global Market. The latter, first. 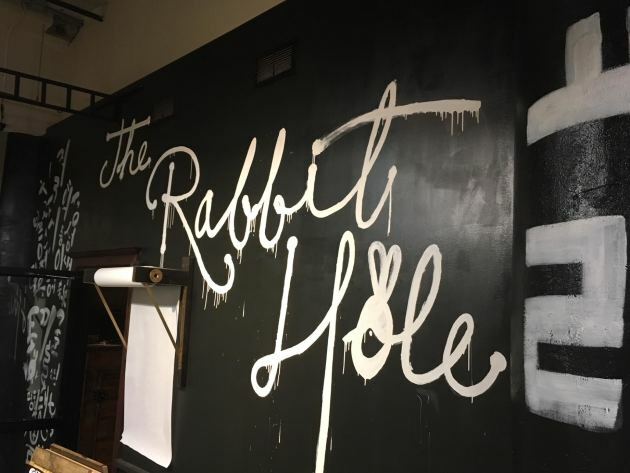 The Rabbit Hole, the Korea-via-Los Angeles gastropub that is a shining star of the south Minneapolis food-and-drink complex, is closing. After five years, owners (and Los Angeles transplants) Thomas and Kat Kim have decided not to renew their lease. “The Midtown Global Market and Neighborhood Development Center embraced, lifted up and supported our crazy dreams and continues to do that for so many other people who have the dream and determination to own their own business,” is the message that the couple shared with their fan base. That message is where the bright spot comes in. 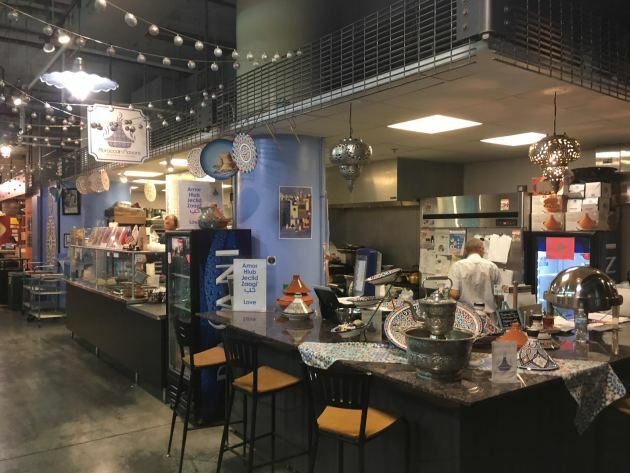 The Kims have encouraged fellow MGM tenants Hassan Ziadi and Samlali Raja, the enterprising couple behind the market’s Moroccan Flavors, to take over the space and launch Ziadi’s Mediterranean. The plan is to open somewhere between Sept. 1 and Sept. 15. Until then, the space will undergo a renovation, to give it a traditional Moroccan feel, said Ziadi. Lunch will be an all-you-can-eat buffet. “An upscale one,” said Ziadi. Dinner will include pan-seared scallops with mushrooms, slow-roasted lamb shank with prunes and apricots, seven-vegetable couscous, a scallops-shrimp-swordfish platter, and shrimp with chermoula. The move is mirroring the Rabbit Hole’s MGM trajectory. In 2012, the Kims’ initial effort at the market was a counter operation – the Left Handed Cook – and two years later they matriculated to their sit-down restaurant, taking over the space that had been previously occupied by several short-lived tenants. There’s even more good news: counter-service Moroccan Flavors (pictured, above) is staying put, so those with a couscous craving can rest easy. Meanwhile, don’t delay in getting into the Rabbit Hole for a last shot at the crispy bacon-tossed Brussels sprouts, the crazy-delicious poutine, the double-fried chicken wings and the brisket-kimchi fried rice. The last dinner is June 30.